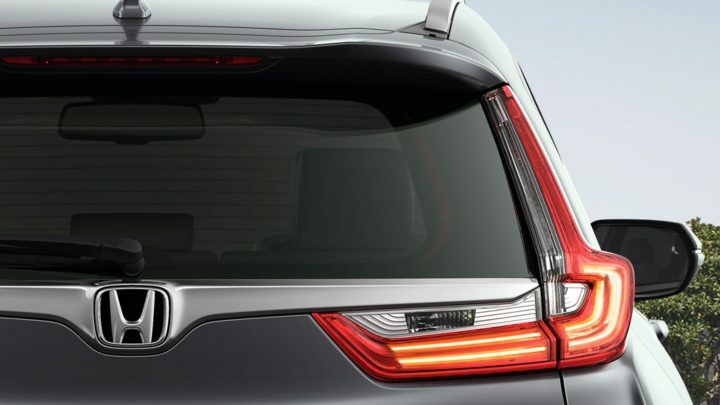 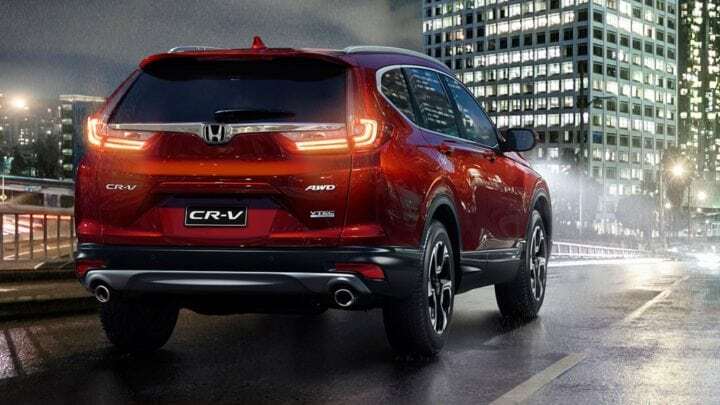 From head to tail light, the Honda CR-V has been completely reimagined. 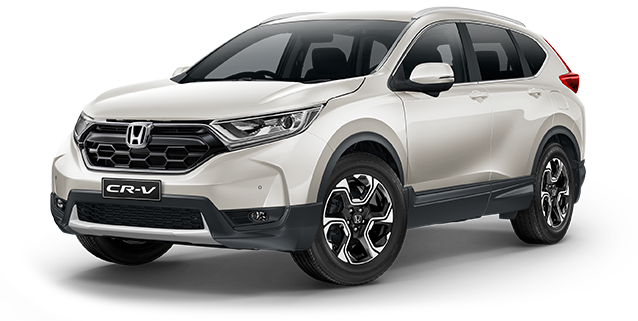 With an all new face, aerodynamic hood, sculpted wheel arches and integrated dual exhaust finishers, you’ll make a striking first impression. 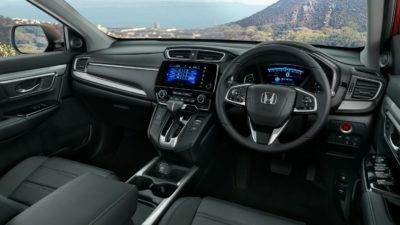 Designed around the driver, the cockpit style dashboard places all the CR-V’s features within arm’s reach, allowing you to keep your attention focused squarely on the road ahead. 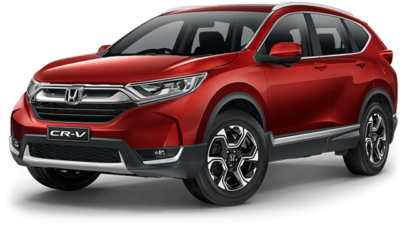 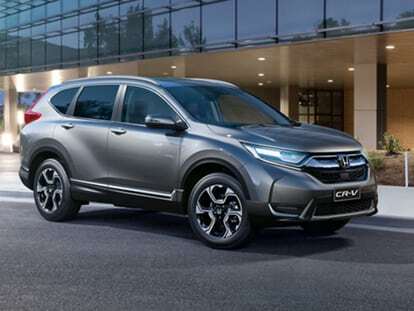 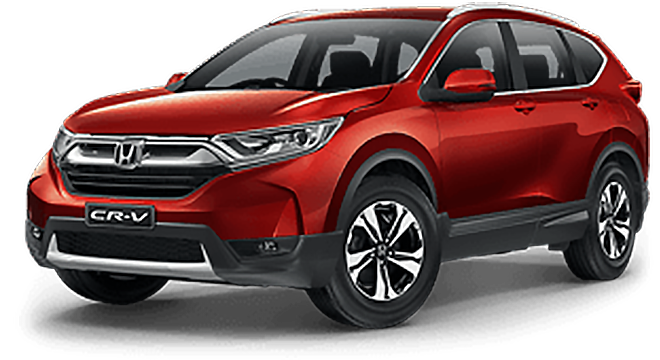 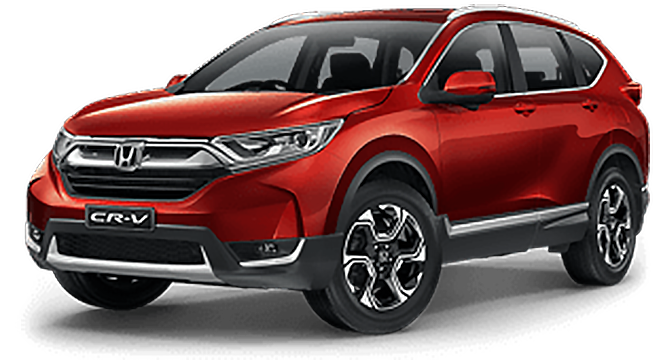 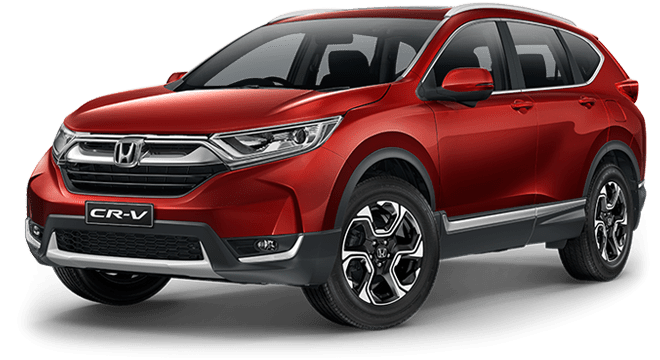 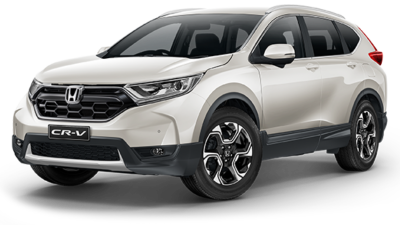 With a VTEC Turbo engine producing up to 140kW of power, and 240Nm of torque across a wide rev range, the 2018 CR-V is an incredibly flexible and capable SUV. 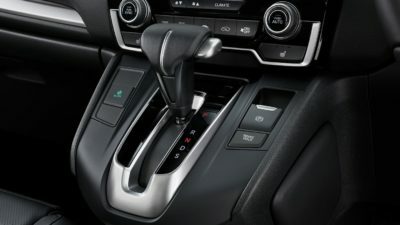 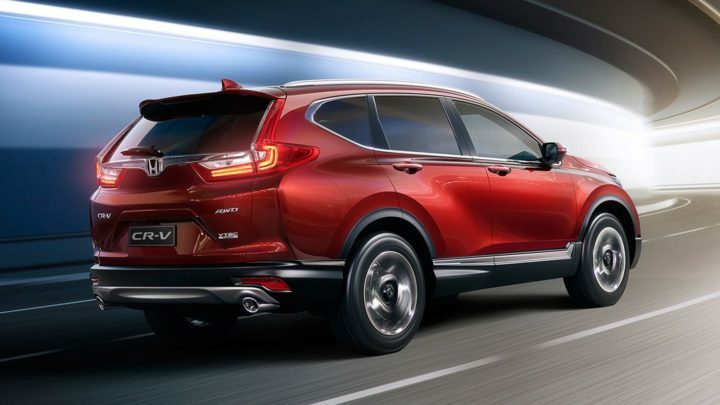 With the Honda CR-V you will experience a seamless wave of power with a new Continuously Variable Transmission. 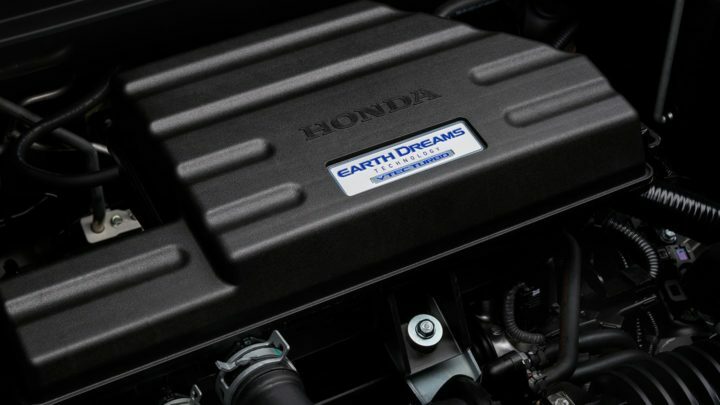 Embracing Honda’s Earth Dreams Technology, it helps maximise efficiency whatever the conditions. 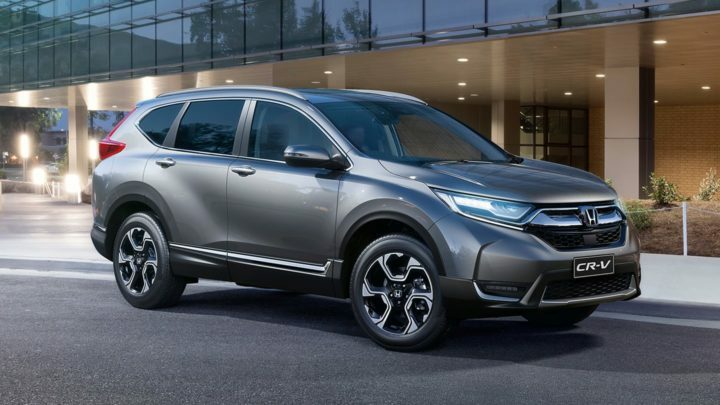 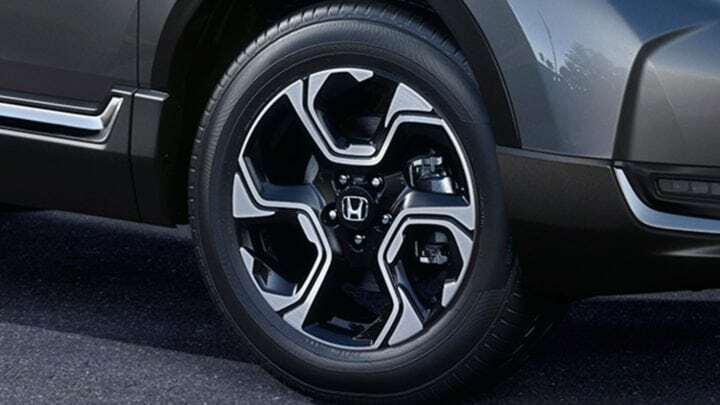 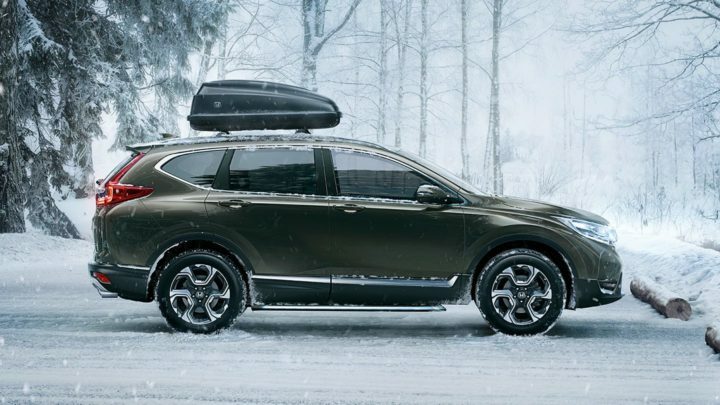 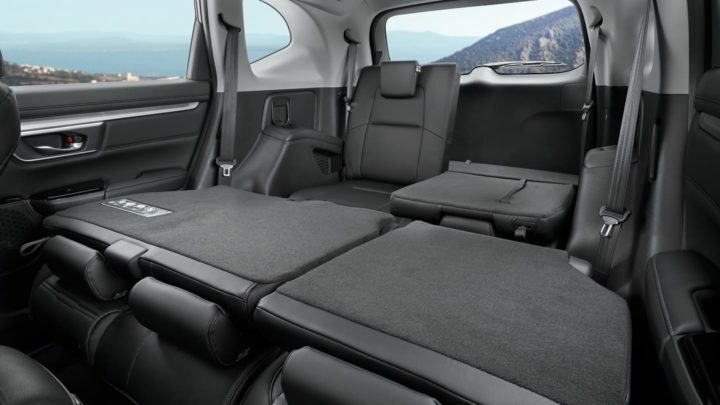 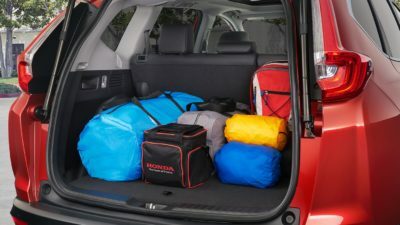 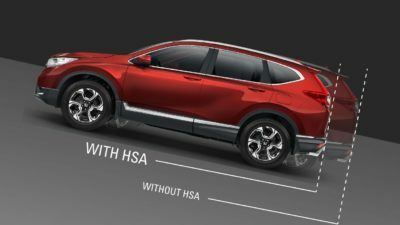 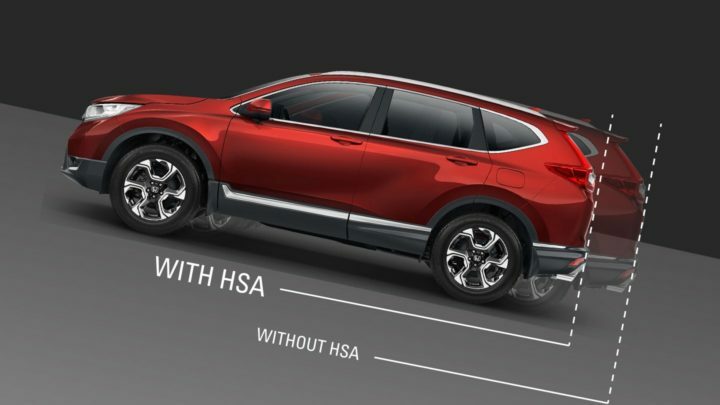 With enhanced handling and driving dynamics, the all-wheel drive system* makes the Honda CR-V uncompromisingly versatile, so when adventure calls, you’re always ready. 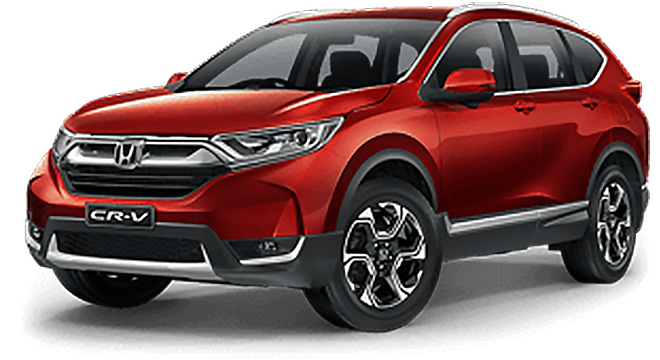 Android™ or iPhone® users can now seamlessly integrate their device to the CR-V’s touchscreen display. Get directions, make calls, send and receive messages, listen to music and even interact with some of your favorite apps, all while staying focused on the road. 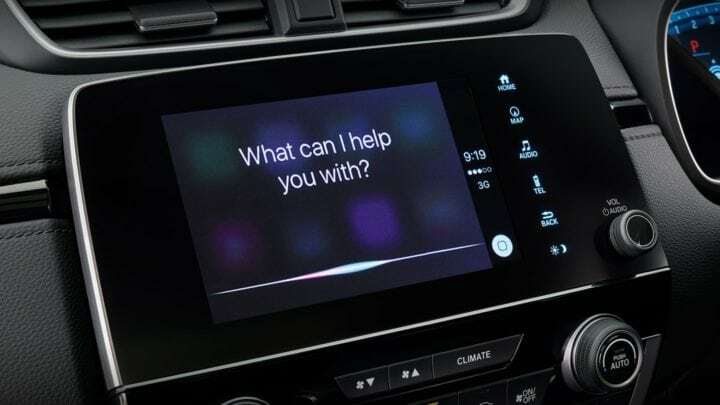 What’s more, with access to Siri® Eyes Free1 or Google™ Voice Search2, you can do much of it without ever having to take your hands off the steering wheel. 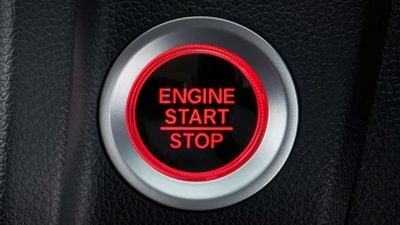 All you have to do is ask. 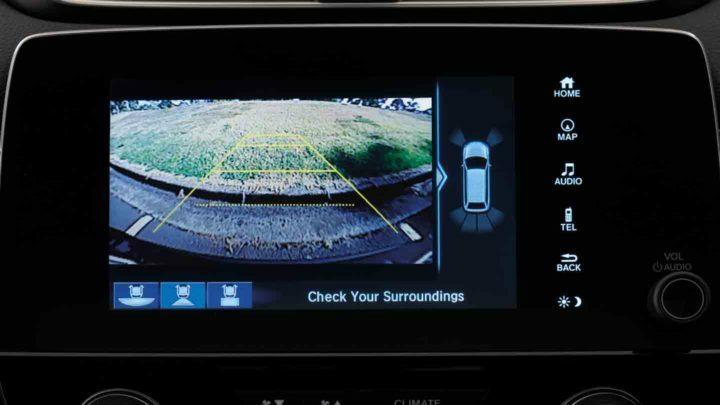 Shift into reverse and the multi-angle rear-view camera automatically comes to life on the 7-inch display. 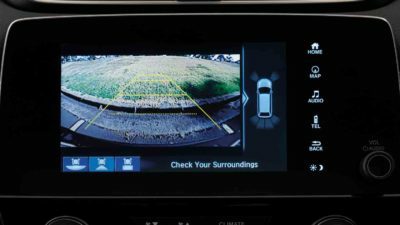 With up to three views to choose from and guidance lines to plot your projected path, it’s your new best friend in the face of tight spots. Hill Start Assist prevents ‘roll back’ when starting on an incline. 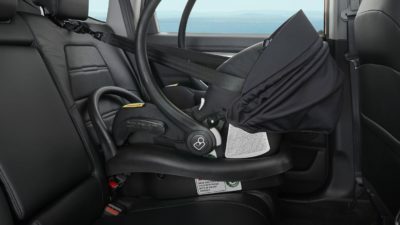 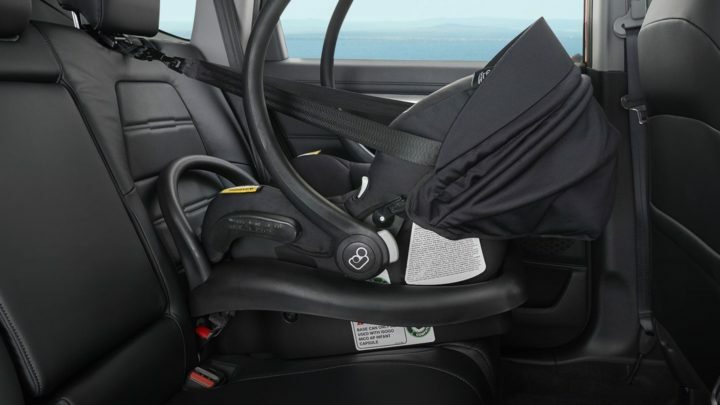 The system controls brake pressure, keeping the car stationary for a few seconds after you release the brake pedal.